6:35- John’s fascinating trajectory that some might consider backwards- he transitioned from digital work to traditional mixed-media and resin. 7:16- The artwork you create at any given time is a culmination of all your previous work, and this adds tremendous value to your art. 8:56- There is a lot of truth to the idea of “picking a focus”, but this means that moving forward and trying new things requires courage. Don’t be afraid to push and grow as an artist. 11:50- There is value in honing an aesthetic and remaining consistent in that aesthetic, even as you explore a variety of subject matter. 16:35- John talks about the charitable projects he’s been involved with, why he donates so much of his work and the (several) reasons that it matters. 28:05- John talks selling channels- digital and traditional, and why he is in favor of both. Check out Red Umbrellas, the organization he’s a part of, that works to connect artists directly with collectors for meaningful face-to-face connection and interaction. 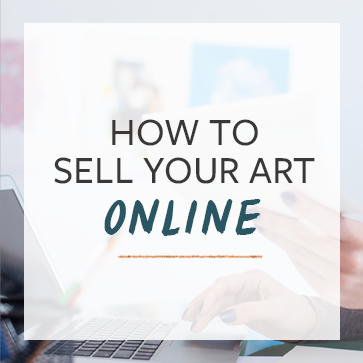 34:46- How to choose a photographer to take high-quality photos of your art, and why it’s so important to have good images of your work. 42:10- Some of the things that make John’s website unique, like a Live Chat window, and why they work for him. 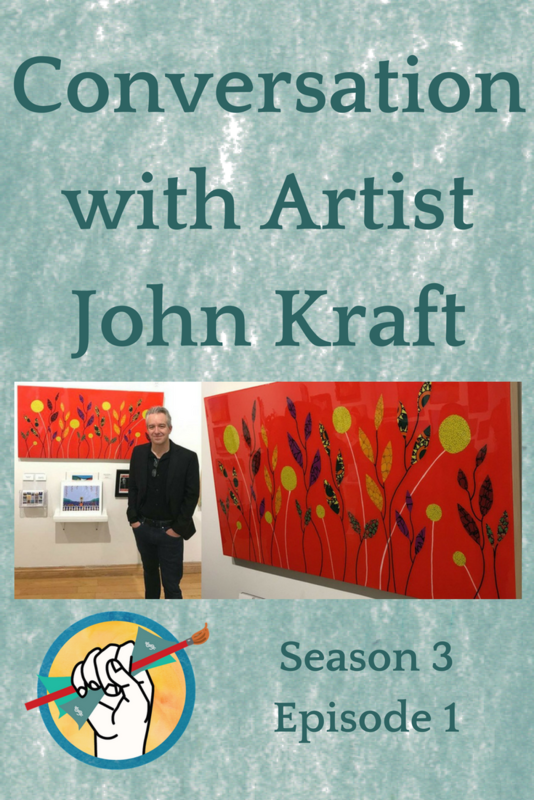 45:55- How John creates composite mockups of his art in different spaces for prospective customers. Great Interview! My local photographer charges me $100 per image. His price sounds so much better. I am wondering what specifically I need to look for in a photographer to find a better deal.